The North American X-15 rocket-powered research aircraft bridged the gap between manned flight within the atmosphere and manned flight beyond the atmosphere into space. After completing its initial test flights in 1959, the X-15 became the first winged aircraft to attain velocities of Mach 4, 5, and 6. 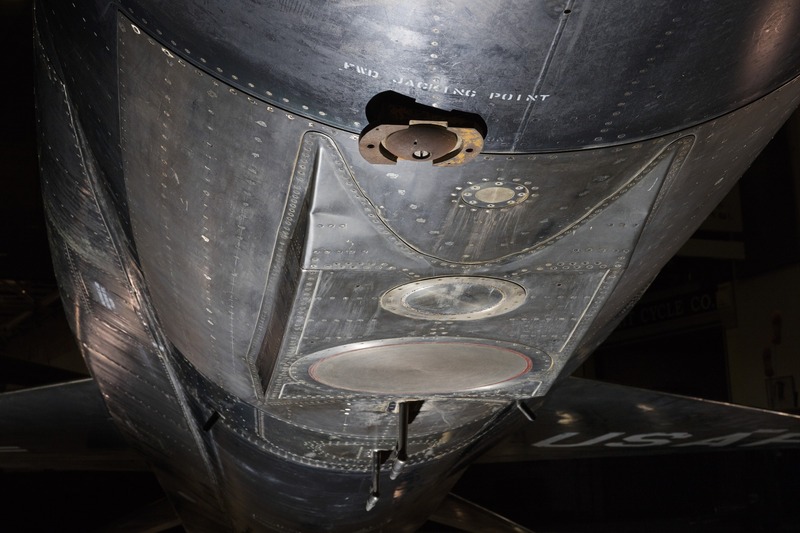 Highlighted in this image are sensors of the North American X-15.